Langer's is a Los Angeles institution and a must-try destination if you're ever in the area. 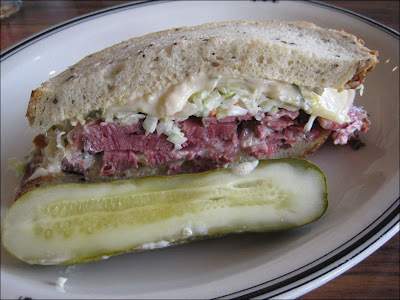 New York has Katz's and Carnegie Deli, Los Angeles has Langer's. Langer's has been around for quite a while: since 1947. The then Jewish neighborhood is today a predominately Latino neighborhood which may make it seem out of place, but I like to think it's a piece of history that's far too often missing in Los Angeles. The deli has a bit of that old school '50s diner feel to it. 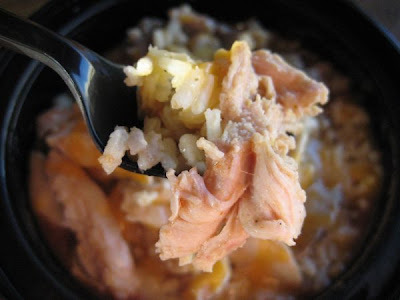 For $3.49, Popeyes' Big Easy Chicken Bowl comes in about $1.50 less than its Jambalaya Bowl which prompted me to try it. 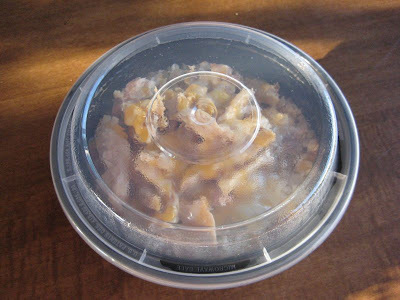 It comes in a sturdy and re-useable plastic bowl that you can also reheat any leftovers in. 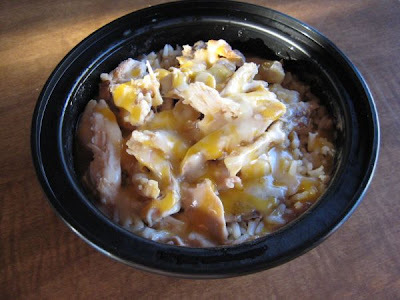 The Big Easy Chicken Bowl is basically pulled chicken and cajun gravy served atop Popeyes' Red Bean and Rice, and then sprinkled with a blend of shredded cheese. There's supposed to be some parsely as well but I didn't see any. They also give you sour cream and hot sauce in packets if you want. I wonder where they cook the chicken though since it's a fried chicken joint. It was pretty tasty though, not something I'd crave but it's interesting and a good value. Ah, the Chicken McNugget, another McDonald's staple. Formless pieces of minced chicken bits, battered, and deep-fried to a golden, crispy sheen. 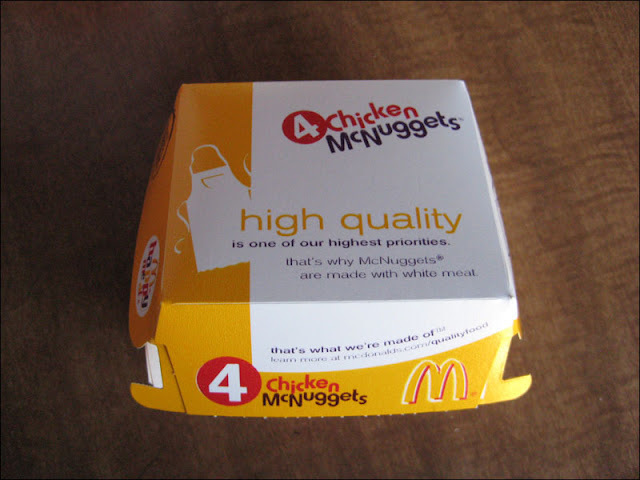 I pick up these when SoCal McDonald's was running a promotion that featured four Chicken McNuggets (i.e. the child's size) for a dollar.